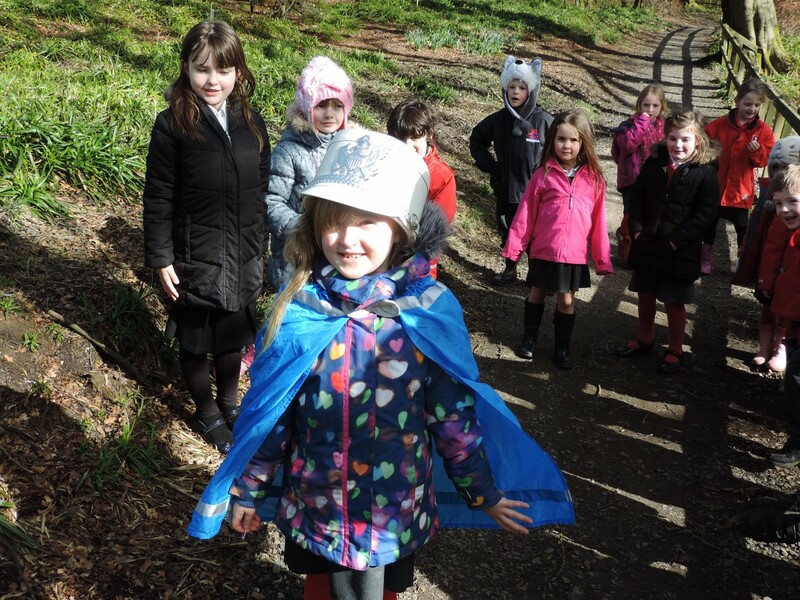 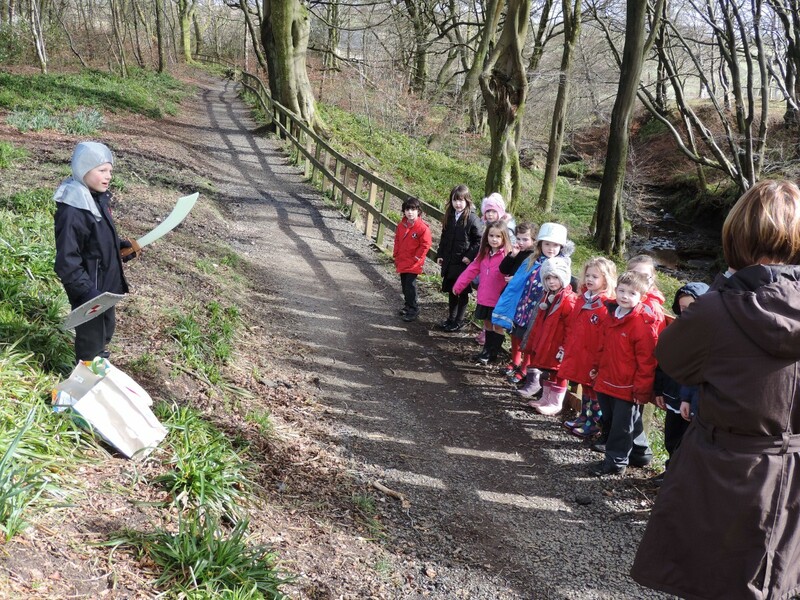 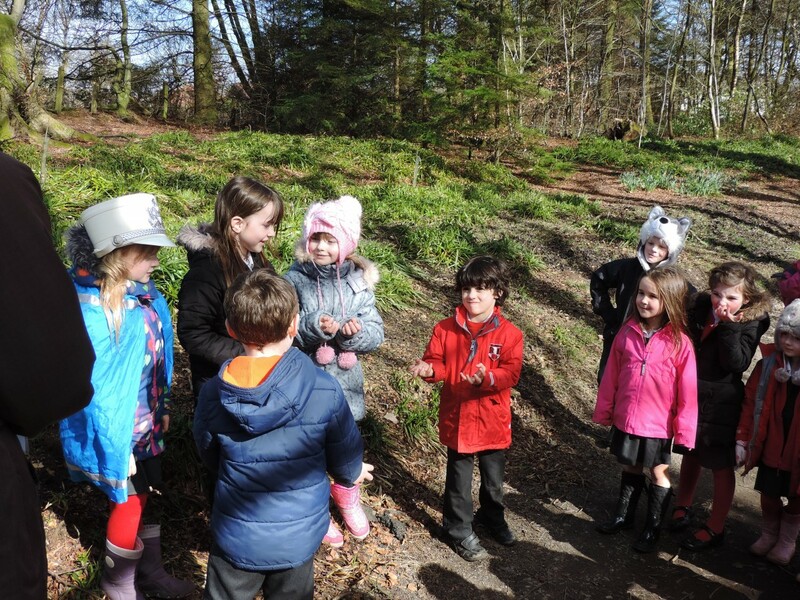 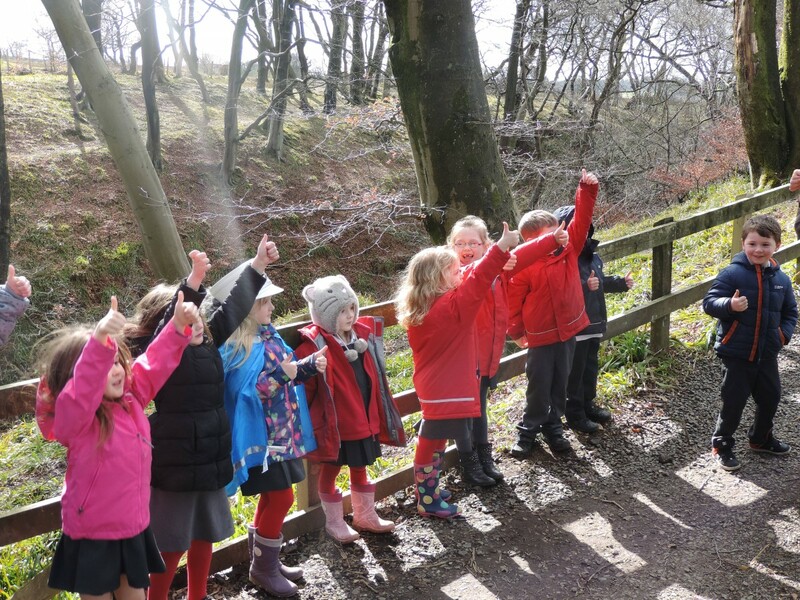 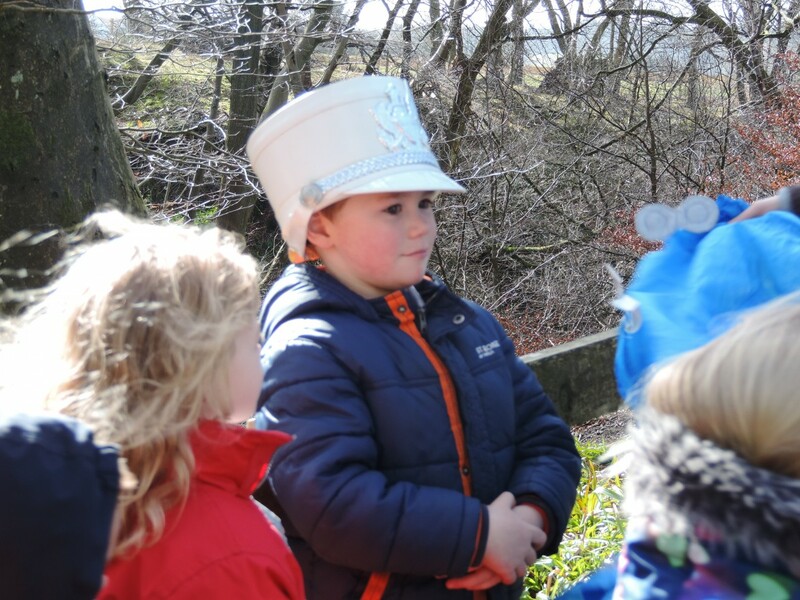 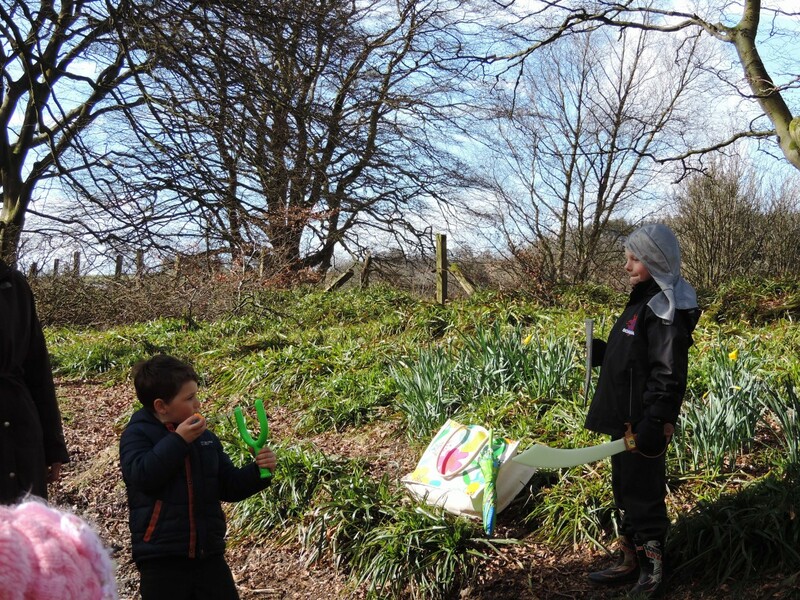 Primary 1/2 took their learning outdoors yesterday as they visited the glen to act out the story David and Goliath. 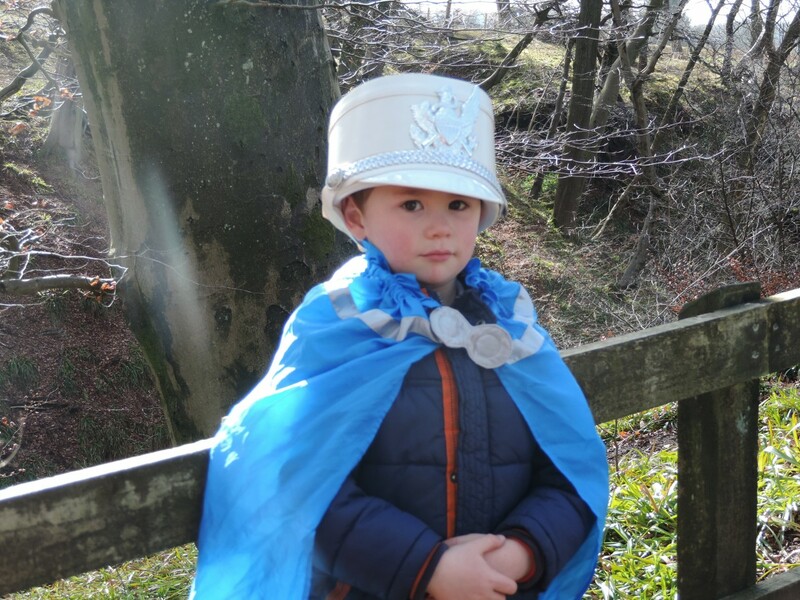 Mikey played the role of brave David and Lewis was a very scary Goliath. 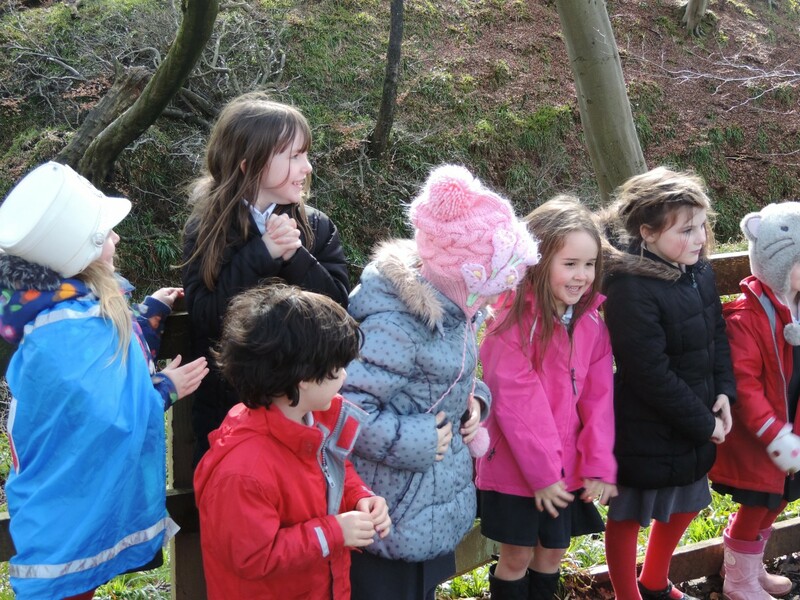 Looks like you all had lots of fun!